Originally appeared on Development Outlook. To read the full version of the blog, click here. 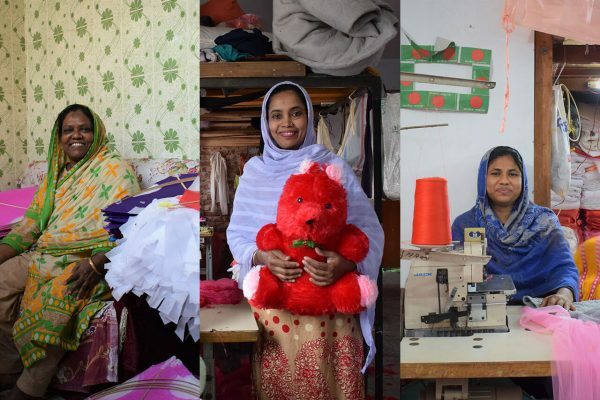 In the fast developing and rapidly expanding digital financial services landscape of Bangladesh, the number of women users – particularly users of mobile financial services continue to remain very low. Meanwhile, policymakers, practitioners and other stakeholders have been grappling with the question of whether gender gaps could in fact be perpetuated through the use of mobile-based platforms– after all, it is most often the male member of the household who owns and uses a mobile phone. Will the rise of digital financial services exclude women? A nuanced look at the issue opens up an important discussion on the gender divide in access to financial services. Mobile-based financial services are a fairly recent entrant into Bangladesh’s financial ecosystem.With entrenched systemic barriers that influence women’s access to mobile phones, the low uptake and usage of these services among women does not come as a surprise. Moreover, low financial literacy, particularly among women in the bottom-of-the-pyramid segment, poses a challenge for them in transitioning from traditional models to mobile-based platforms. In such a scenario, handholding women towards the assisted use of mobile platforms can promote their uptake and usage. For instance, a training programme initiated by BRAC on numeracy and mobile money for women in remote areas has had a positive impact on the usage of these services. A lot can be done by financial service providers in innovating product design and delivery by recognising the need to create intuitive and easy-to-use platforms that can operate on the simplest of phones- where users must be able to ‘mentally map’ out the keys and shortcuts that can enable these transactions. All this can be made possible by applying the principles of human-centered design to digital finance. 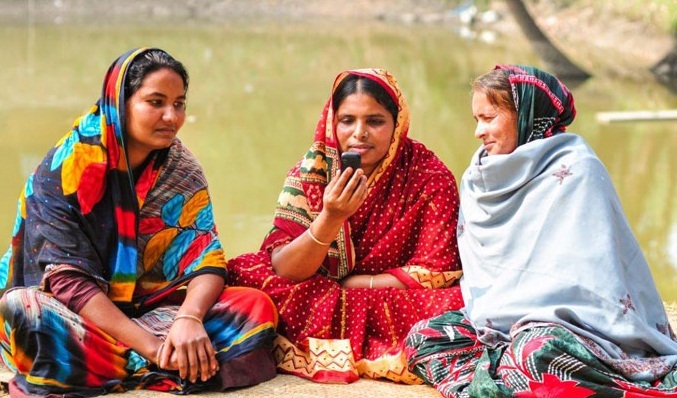 As smartphone penetration increases in rural Bangladesh, focusing on product feasibility, viability and usability can open an exciting range of possibilities for both financial service providers and women living in remote areas. Having a registered mobile money account in her name does not necessarily imply that a woman is ‘financially included’. The reverse may not mean that a particular woman is financially excluded; she may have access to financial services through other delivery channels. Thus, using individual access as a metric to measure financial inclusion may not adequately capture the household use and access dynamics. 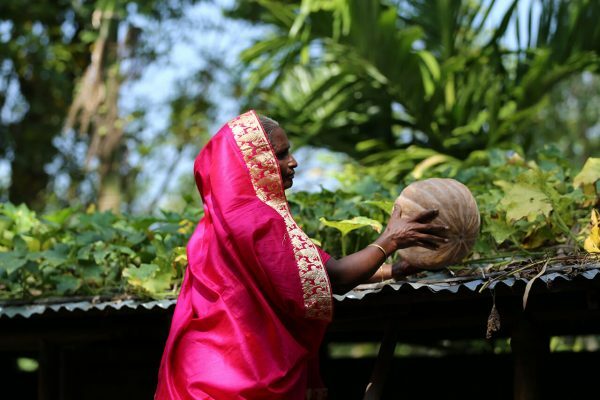 While mobile financial service providers strengthen their presence across selected demographics and areas of Bangladesh, further research is required to understand the barriers that are preventing women from availing the benefits of these services. At a seminar on Digital financial inclusion: Innovations from Bangladesh organised by BRAC Social Innovation Lab, Access to Information (a2i) and USAID’s mSTAR project implemented by FHI 360, leading practitioners, policymakers, researchers, mobile financial service providers and sector experts came together to deliberate on the progress of digital finance in Bangladesh. The consensus among the experts was that while the sector has made tremendous progress in promoting financial inclusion in the country, much remains to be achieved in order to tap the full potential of digital finance in reaching excluded sections, especially women. 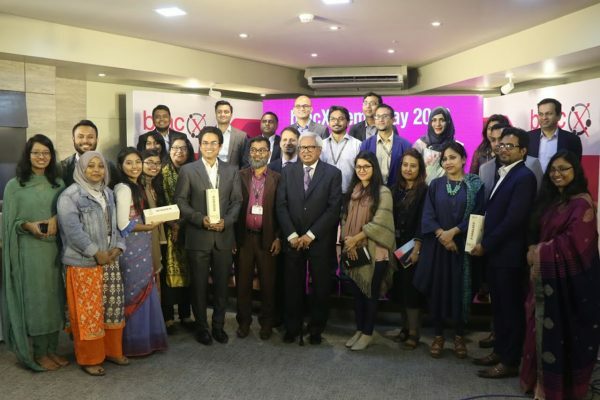 In addition to developing innovative and well-designed products and platforms that are in tune with needs and capabilities of women, the need of the hour is to ensure that the systemic gender barriers are alleviated. The results will be evident – slowly, but surely. Parul Agarwal is associate director, Financial Inclusion, Centre for Microfinance at IFMR Lead. Suraj Nair is research associate, Centre for Microfinance, IFMR Lead.